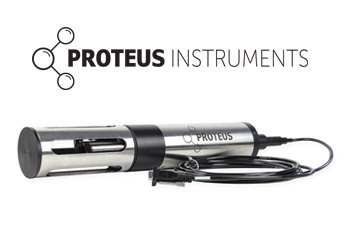 The Proteus is a brand new multi parameter sensor platform for the measurement of BOD that compensates for temperature and turbidity. The Proteus can be easily integrated with any telemetry / SCADA system and can also be used with existing logging devices with external RS232/Modbus/SDI 12. Its integrated datalogger can store 1,000,000 readings which can be viewed on mobile phone / tablet. 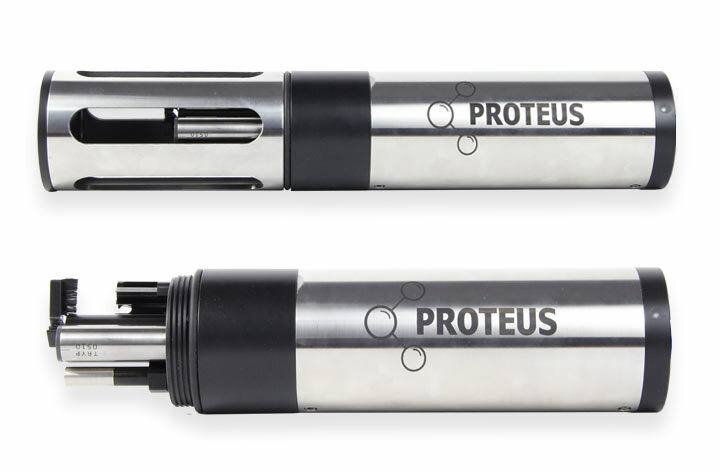 The Proteus multi-probe can be configured to the users choice of parameters and offers a unique platform to add additional sensors such as pH, REDOX, electrical conductivity, dissolved oxygen and many others. A range of power options are available including internal lithium battery packs, ideal for unattended logging, or multiple external power options of battery, mains or solar panel. BOD is an abbreviation for Biological Oxygen Demand. This is the English abbreviation, it is also shortened to DBO which is the short for Demanda Biológica de Oxigênio. COD is an abbreviation for Chemical Oxygen Demand. DQO also means the same it is just the abbreviation of Demanda Química de Oxigênio, so is abbreviated differently to the English version. Total dissolved solids (TDS) is a measure of the combined inorganic and organic substances dissolved in water. It is directly related to the electrical conductivity of water and as such can be used as an indication of change. Where can TDS be used? 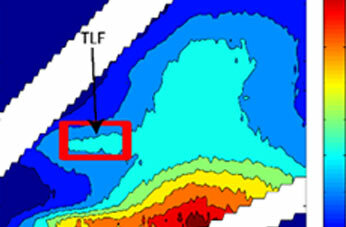 TDS is only relevant in freshwater systems as salinity will dramatically increase the conductivity and therefore apparent TDS. Total Suspended Solids (TSS) is the portion of fine particulate matter that remains in suspension in water. It measures a similar property to turbidity, but provides an actual weight of particulate matter for a given volume of sample (usually mg/l). What is the difference between TSS and TDS? 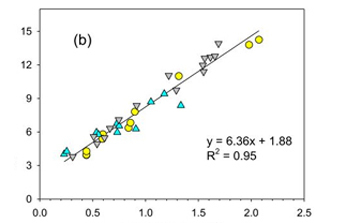 TSS are particles that are larger than 2 microns found in the water column. Anything smaller than this is called a dissolved solid.